Deliveroo has been everywhere of late. Skiing and Ecstatic Meals but two examples. So obviously we needed a quick and simple Valentine’s story to get the brand out there on the big day. 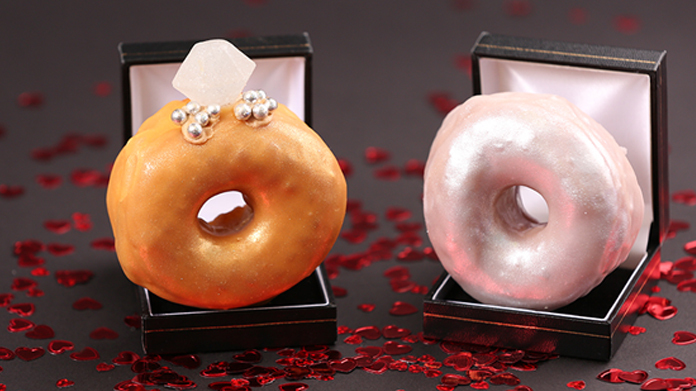 Our answer was, quite naturally … Dough-knots (or Engagement Ring Doughnuts, depending on your favoured moniker). Coverage has been dropping in nicely with hum-dingers across the METRO, Independent, Evening Standard, The Sun, TimeOut and Daily Star just for starters. So if you wanna make like Beyonce and put a ring on it, you know where to order one.